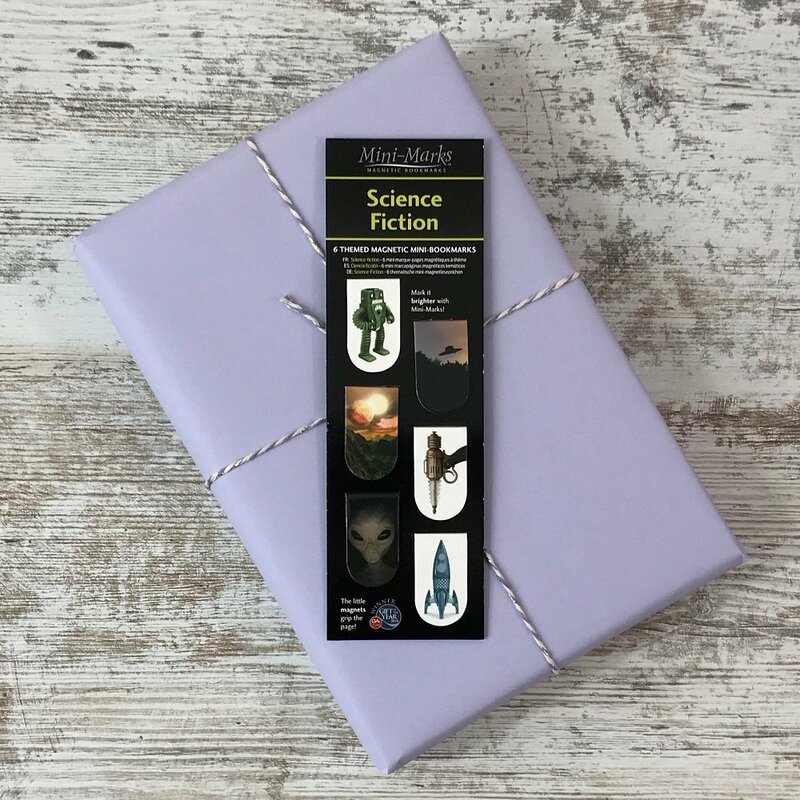 Last chance to purchase one of our February 2019 science fiction & fantasy book boxes. 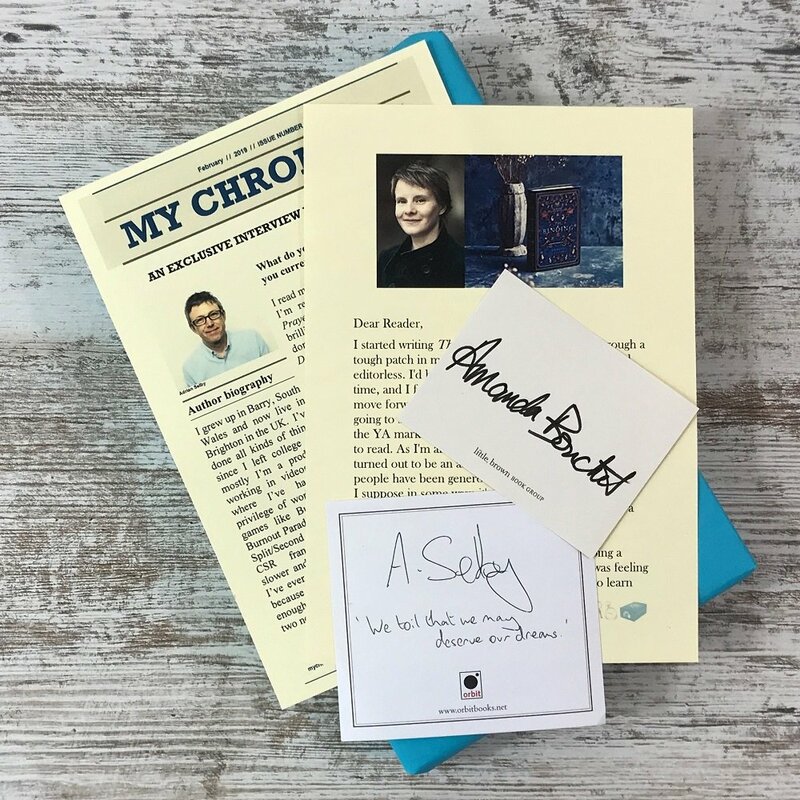 This reader’s gift box includes The Binding by Bridget Collins (signed, first edition), Nightchaser by Amanada Bouchet, The Winter Road by Adrian Selby PLUS exclusive author content, an exclusive soap tin, vintage style key bottle opener and magnetic book markers! 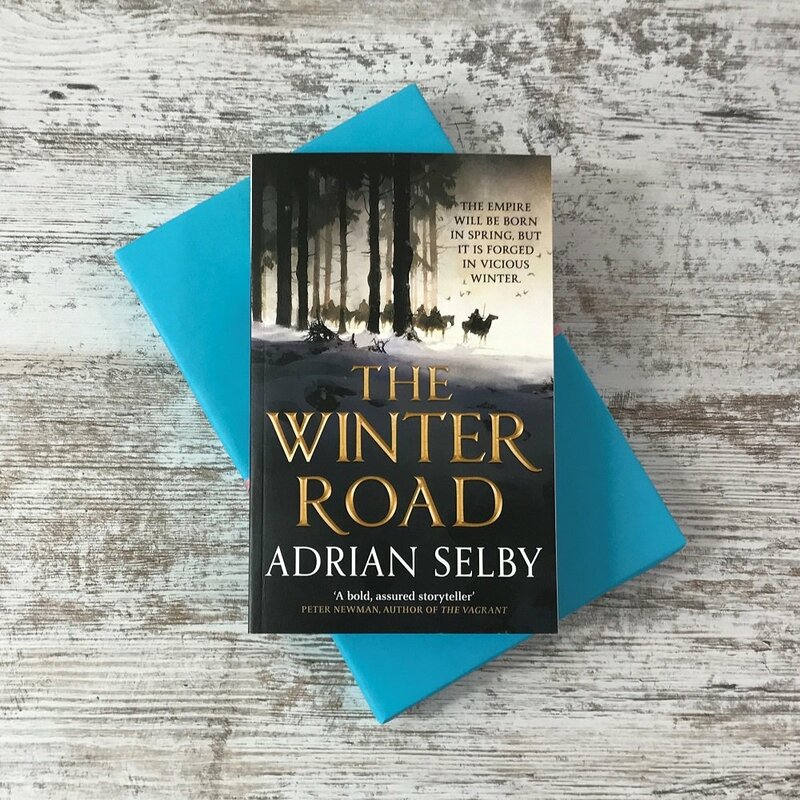 The Winter Road by Adrian Selby with a signed bookplate and exclusive interview. 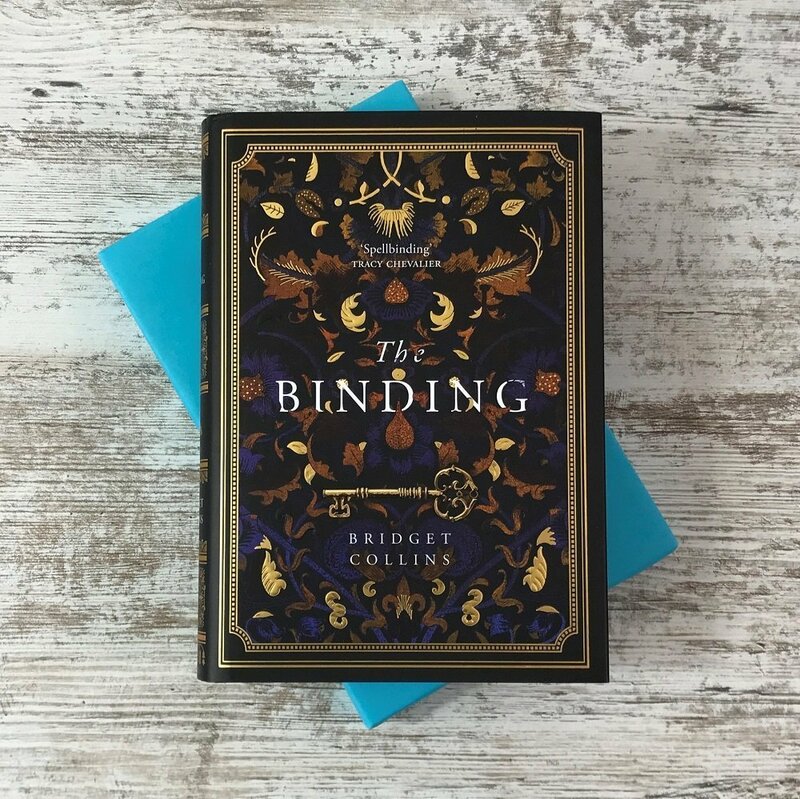 The Binding by Bridget Collins signed first edition (hardback) with exclusive letter from Bridget. 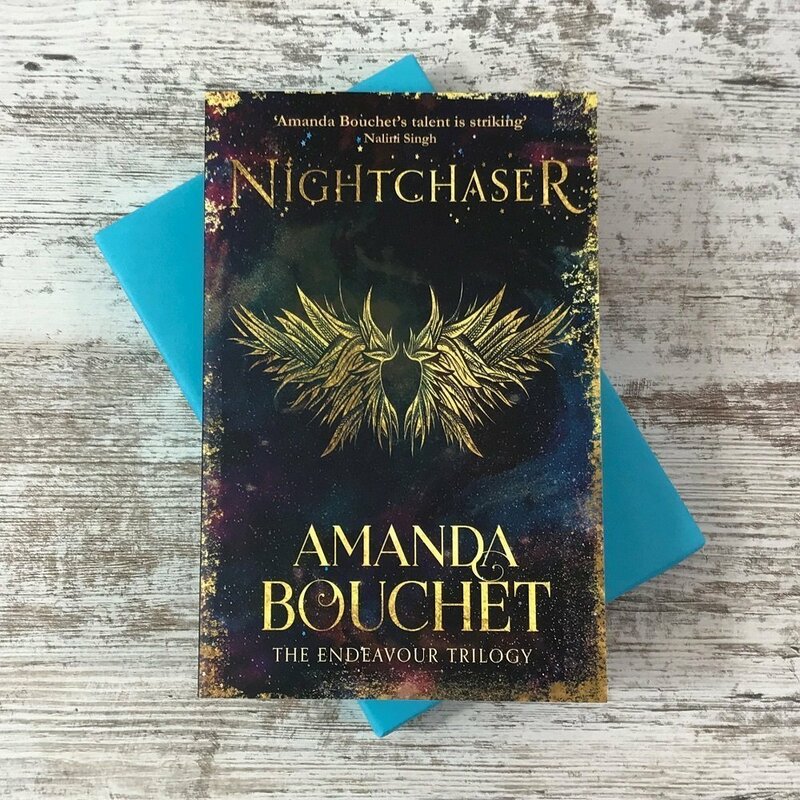 Nightchaser by Amanda Bouchet with signed bookplate. 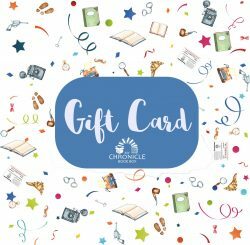 Exclusive author content, including signed book, 2 signed bookplates, a letter from Bridget Collins and interview with Adrian Selby. 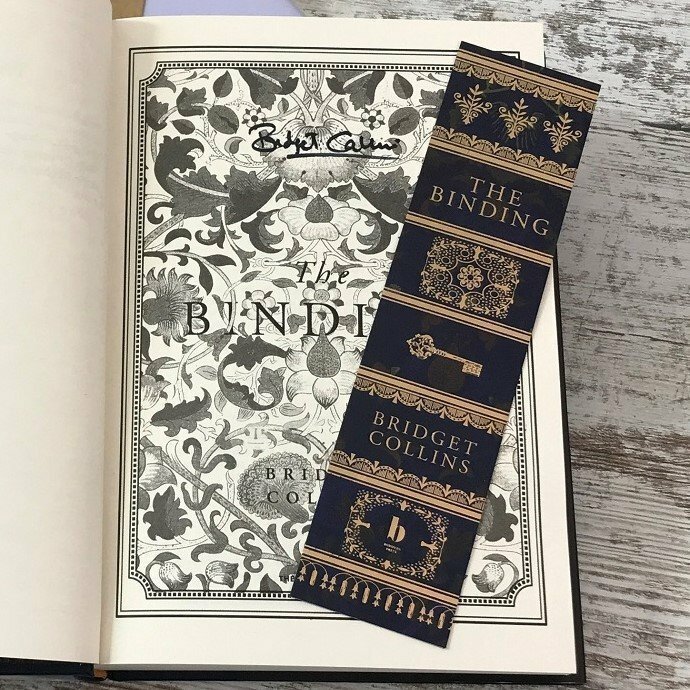 A foil The Binding bookmark. 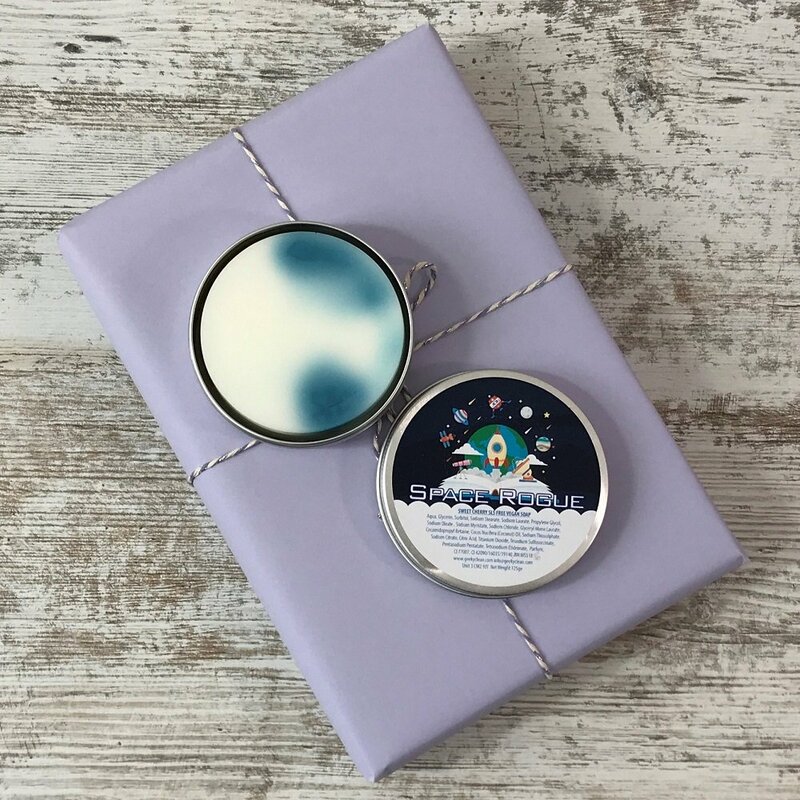 An exclusive Space Rogue soap tin made just for us by the team as Geeky Clean. A set of Science Fiction mini page markers made by That Company Called IF also based in Yorkshire. Especially perfect for those of us that like to mark our favourite passages. 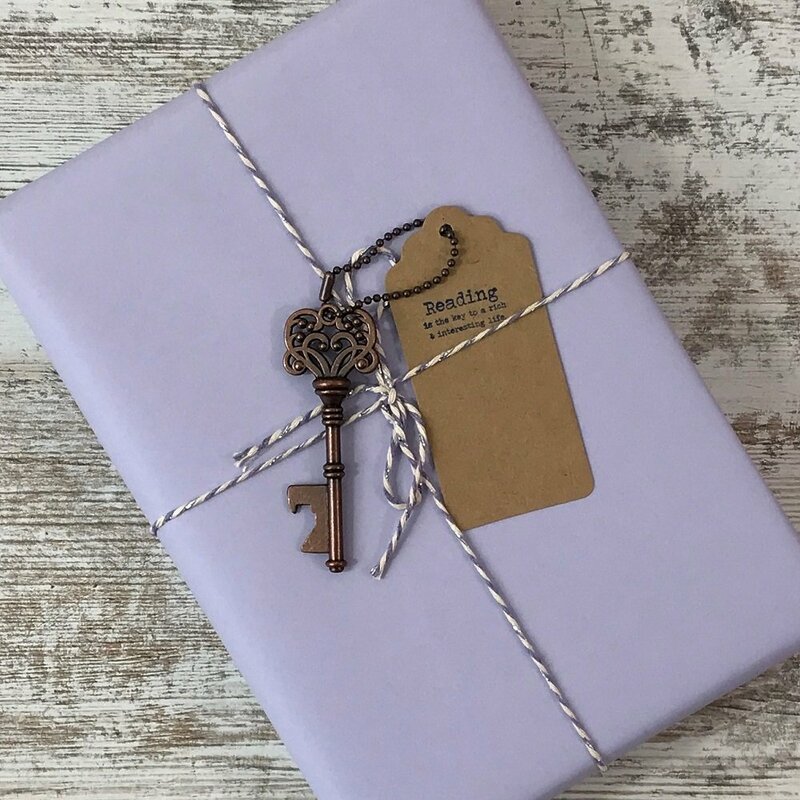 A beautiful vintage key bottle opener inspired by the key featured in The Binding. 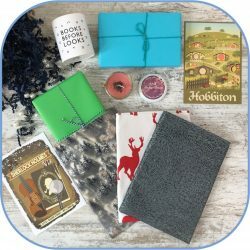 You can purchase this February Science Fiction and Fantasy book box for the standard price of £45. This will be a single purchase and is not part of our subscription service. 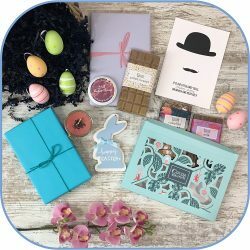 Fabulous box of signed books and related goodies. A wonderful experience in every way! 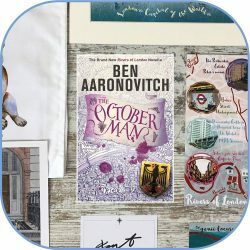 Beautifully presented, fantastic books, lovely gift items and exclusives, fast and easy delivery, excellent customer service; what more can any bookworm ask for!